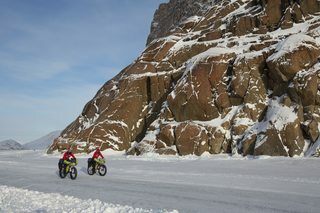 Check out these pics of Day 6 from the Arctic! 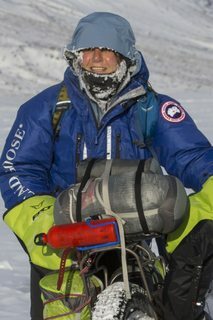 Check out these pics of Day 4 from the Arctic! 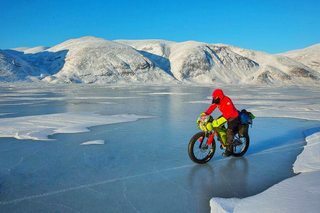 Check out these pics of Day 3 from the Arctic! 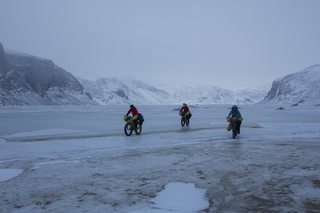 Check out these pics of Day 1 from the Arctic! 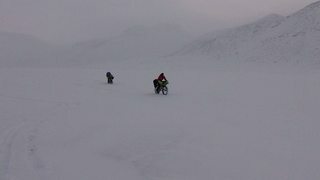 Watch this quick 15 second clip of epic scenes from the Arctic! 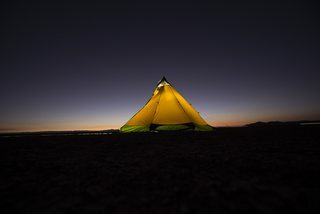 Check out these pics of Day 10-11 from the Atacama Desert! 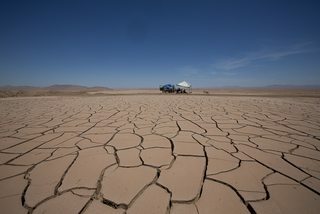 Check out these pics of Day 7-8 from the Atacama Desert! Check out these pics of Day 5-6 from the Atacama Desert! 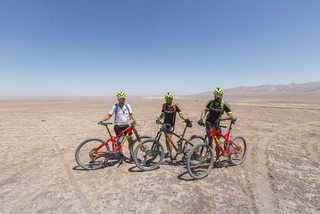 Check out these pics of Day 3-4 from the Atacama Desert! 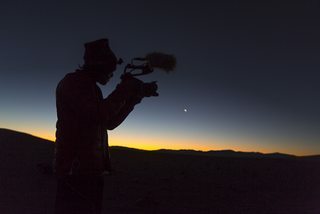 Short video of Day 2 from the Atacama Desert! 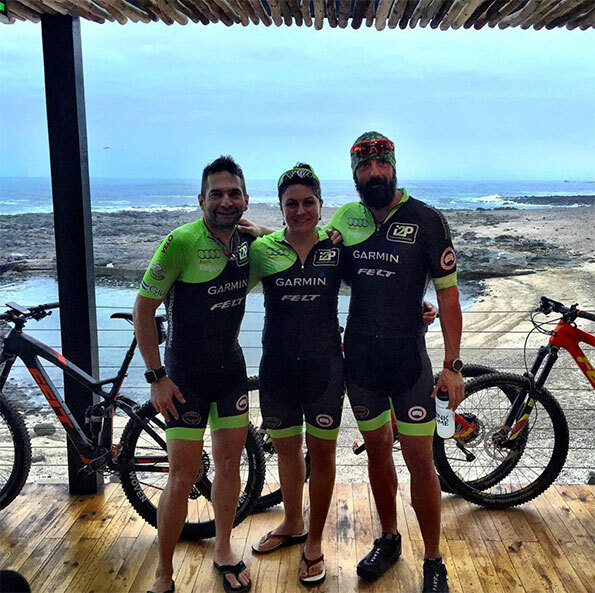 Check out these pics of Day 1 from the Atacama Desert! 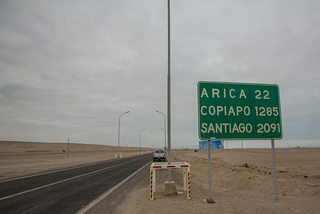 Second stage of Arctic2Atacama has begun!